There is still time to book a romantic Valentine’s Day table at Imàgo. The Hotel Hassler Roma’s Michelin starred restaurant Imàgo has prepared a special Valentine’s Day menu featuring local specialties and seasonal ingredients, available this February 14th. Exclusively created by Executive Chef Francesco Apreda, the seven-course dinner includes unique dishes such as Cinnamon-singed foie gras, shrimp and pink lady apple; Prawn and lime Raviolo with tandoori-style quail, and for dessert, Truffle tiramisù, wild strawberries and rose petal essence. The menu is priced at Euro 175 (approximately US$198) and can be viewed here. 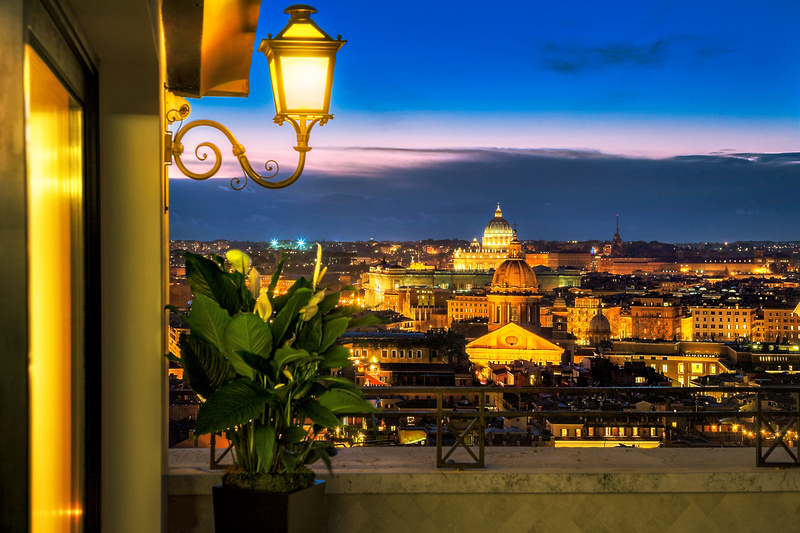 A special “Roman Valentine” package is also on offer, which includes the Valentine’s Day dinner at Imàgo along with two nights’ accommodation, daily breakfast, a bottle of Prosecco, chocolates and roses in-room upon arrival and a special gift for each guest. The package is priced from Euro 1,052 (approximately US$1,191) for arrivals on February 13 and 14, 2015. 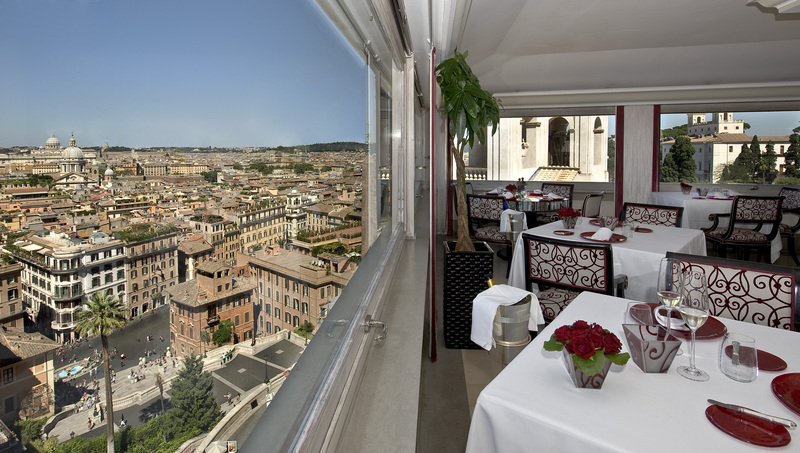 For more information about Hotel Hassler Roma, the Valentine’s Day dinner and package visit www.hotelhassler.com.